Roger Neal has extensive experience as an outside broadcast vision supervisor. 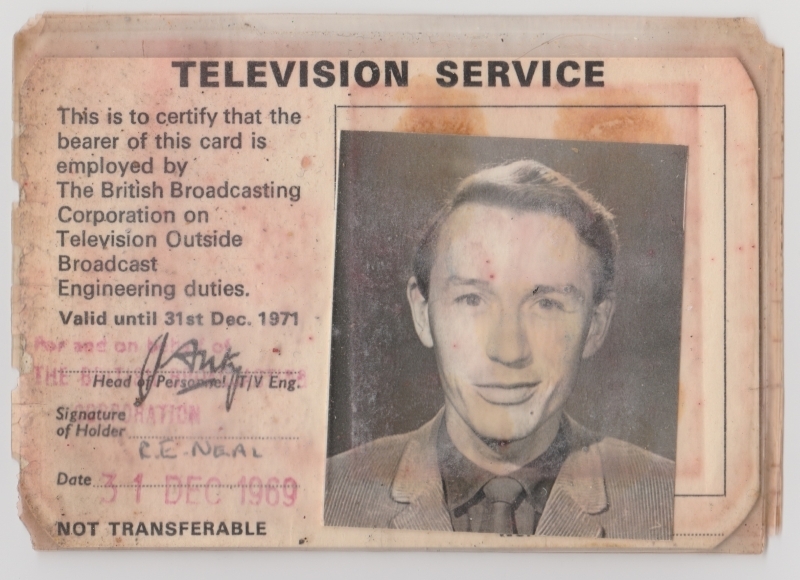 He started work on the BBC’s first colour outside broadcast units, known as Type I scanners, and became only the second ever vision supervisor on CMCR 1, the unit used for the first ever colour outside broadcast in 1967. 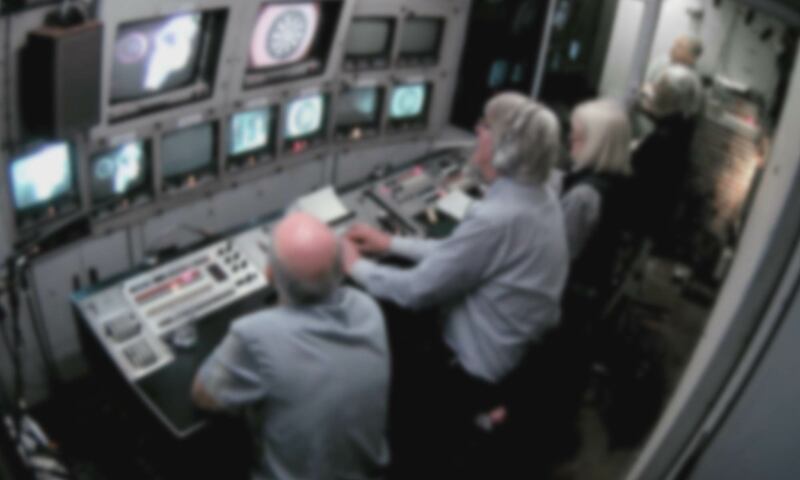 Through his early experience, Roger gained considerable expertise working with Pye PC-80 cameras and became part of a BBC team which working with Pye TVT on the testing of new equipment for the Type 2 scanners in development at the time. In addition to testing equipment for Type 2 scanners, Roger was responsible for training two of Manchester’s first colour vision supervisors, using the expertise he had developed at Kendall Avenue, the BBC’s outside braoadcast base in London. Throughout his time working on OBs, Roger became a prolific vision supervisor within the BBC. A highlight of which included being senior vision supervisor on coverage of the marriage of Prince Charles to Lady Diana Spencer at St Paul’s Cathedral. Other major programmes included numerous Wimbledon tennis championships, Open golf tournaments, British Grand Prix, and the Olympic Games in Moscow and Barcelona. One particularly memorable Christmas was spent in the Falklands, originating the first ever live transmission from the Islands. Roger worked on Type 2 scanners for many years before going on to work with the BBC’s first handheld, radio transmitted camera, the PCP-90. He continued his work on outside broadcasts at Kendall Avenue until 1996 when he took early retirement. Unable to resist the lure of OB work, he continued to work as a freelance Vision Supervisor for a further 15 years before retiring for good after Wimbledon in 2012.